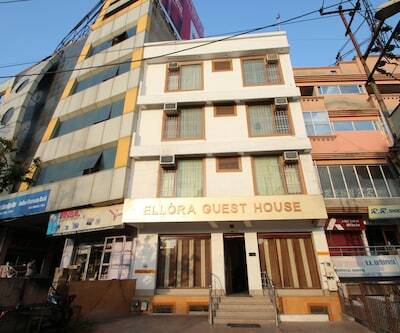 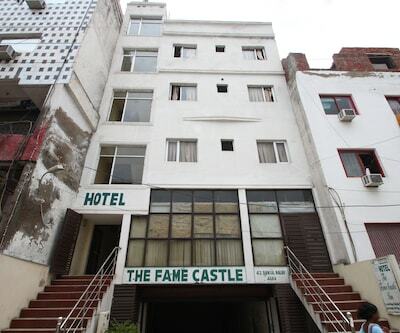 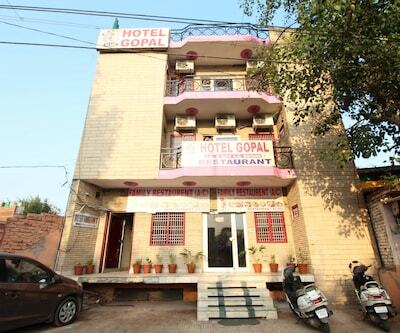 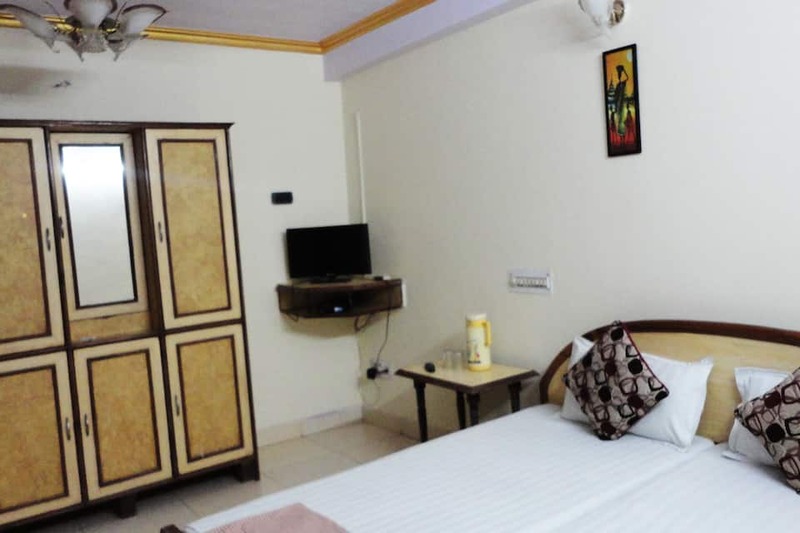 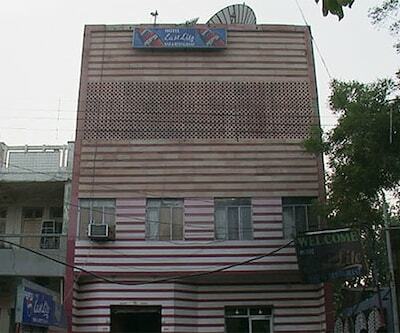 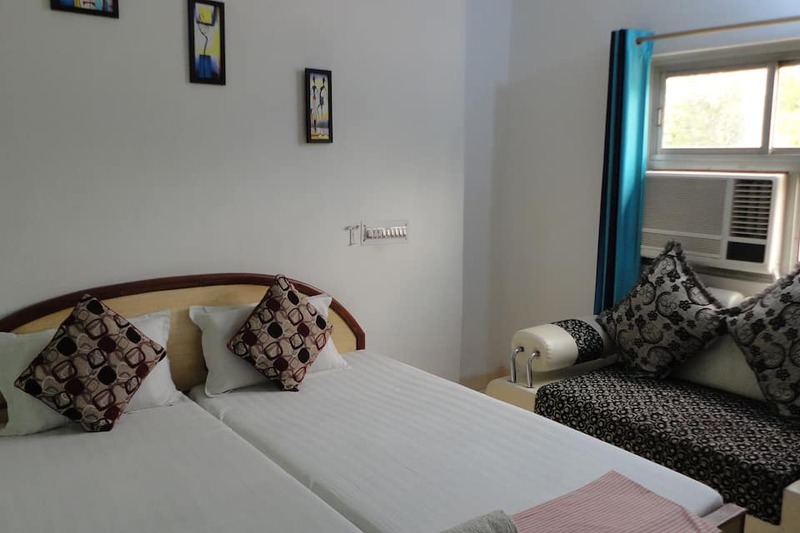 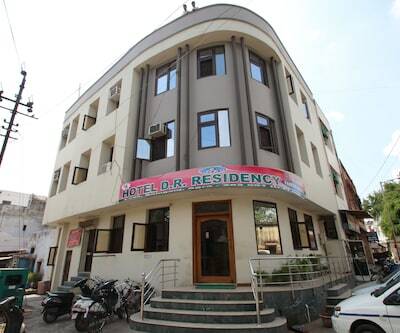 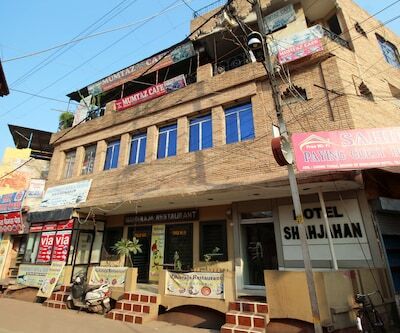 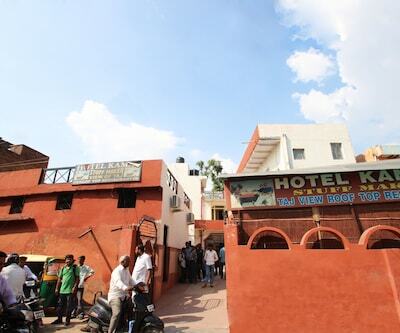 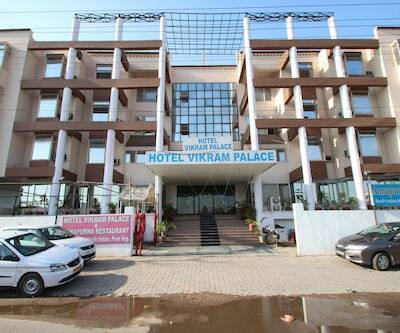 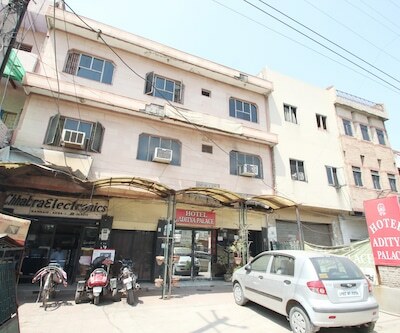 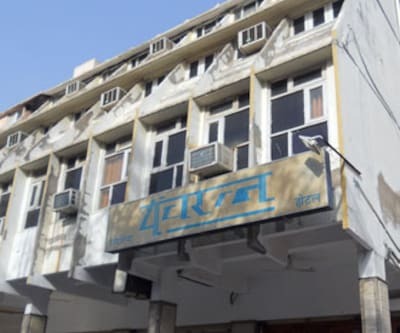 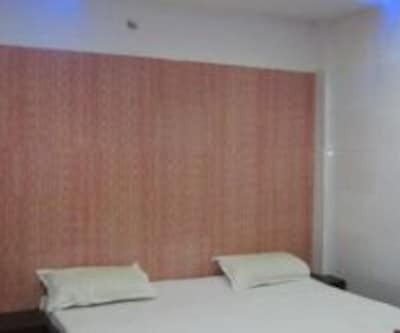 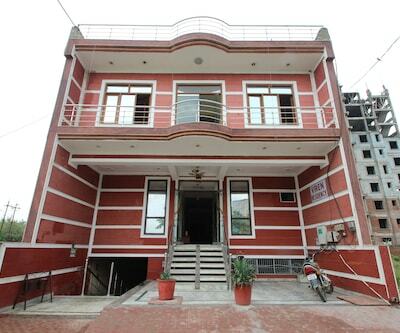 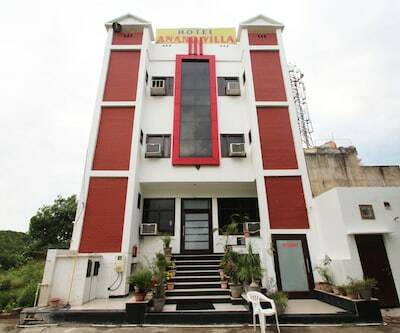 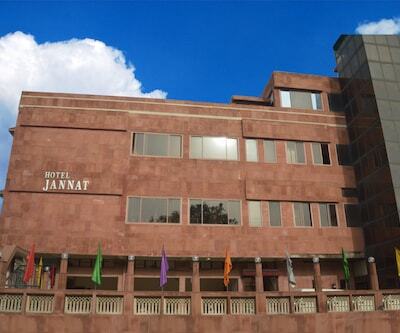 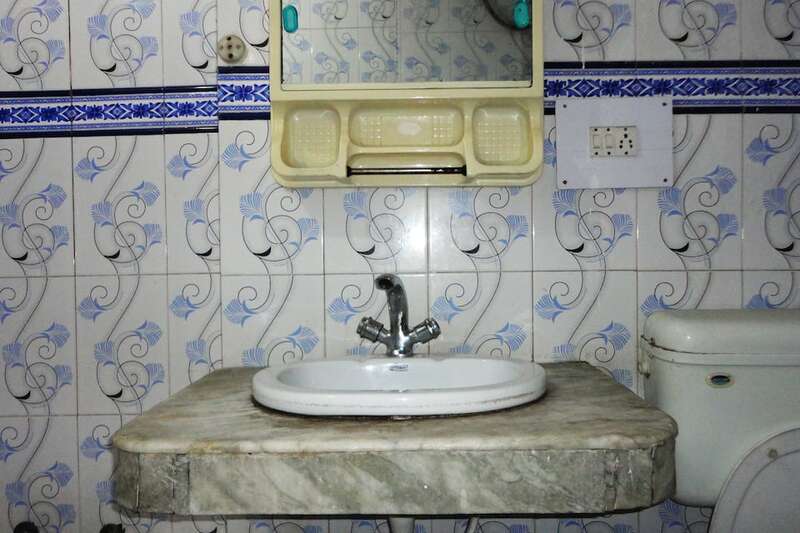 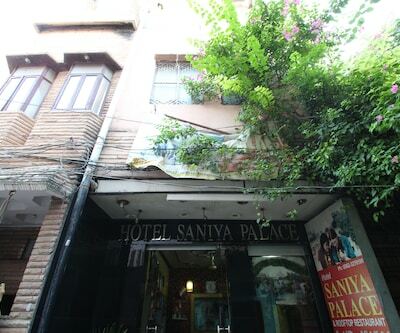 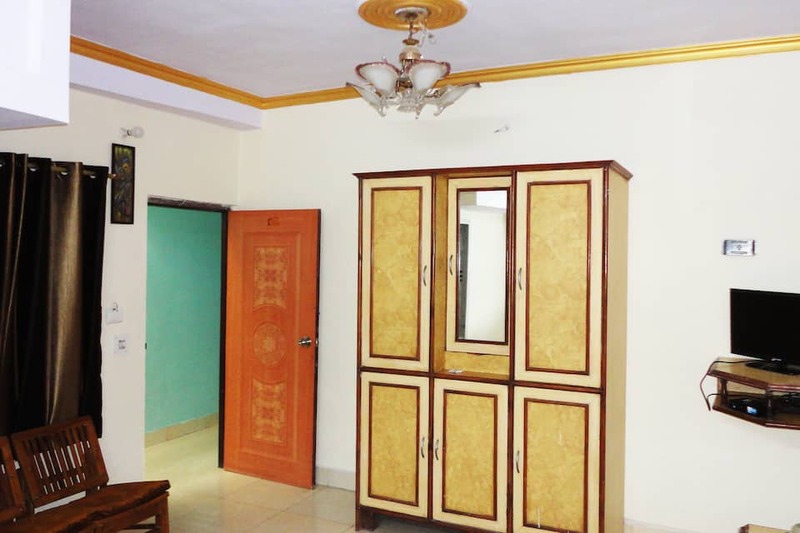 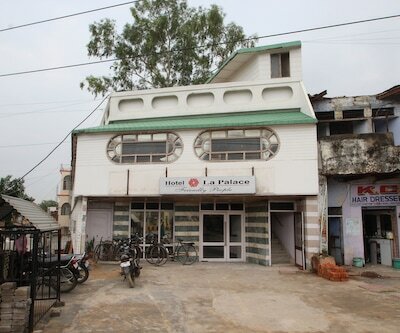 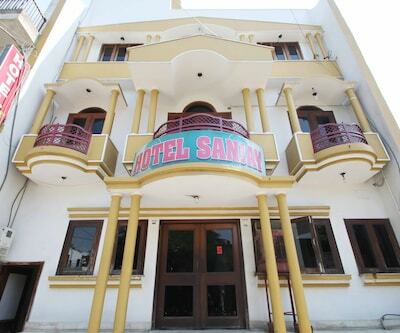 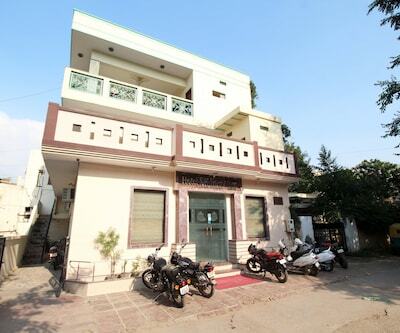 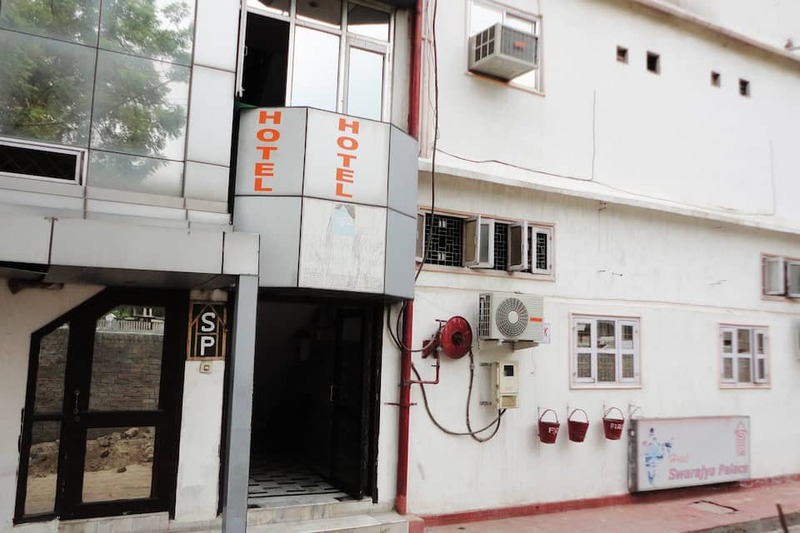 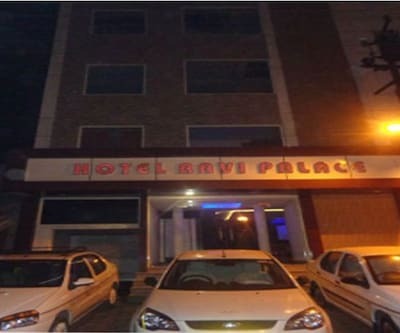 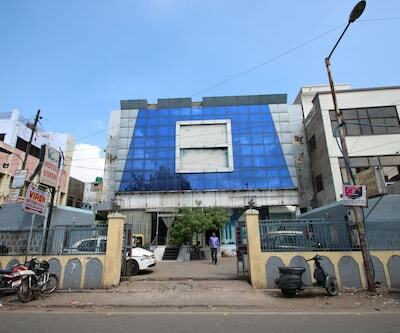 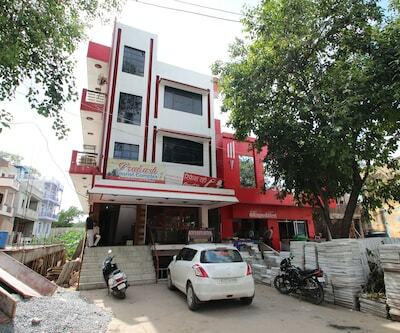 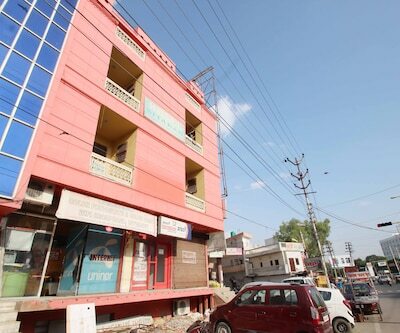 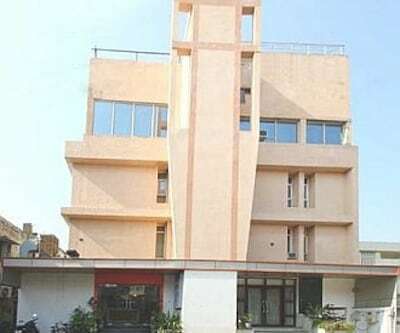 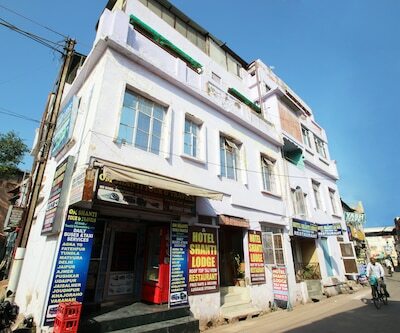 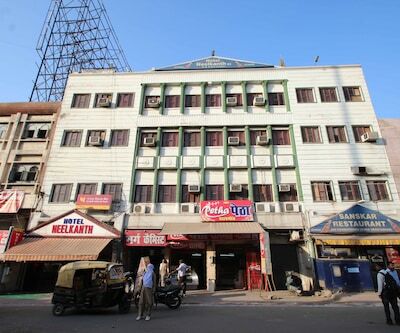 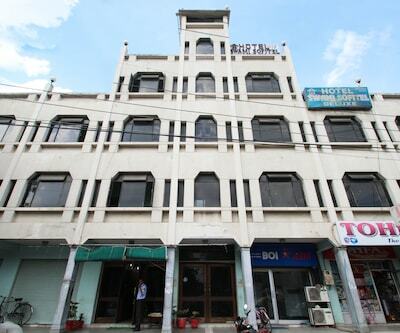 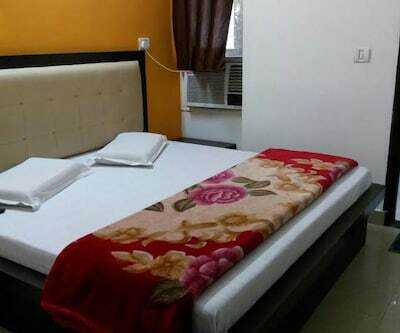 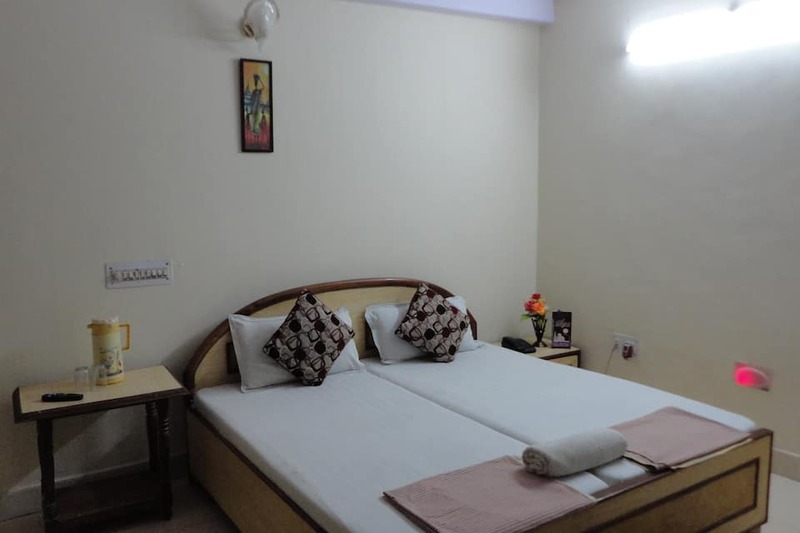 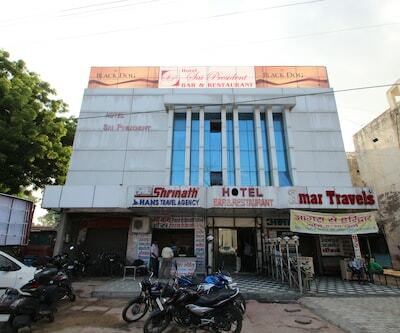 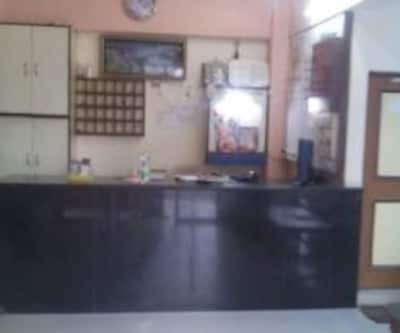 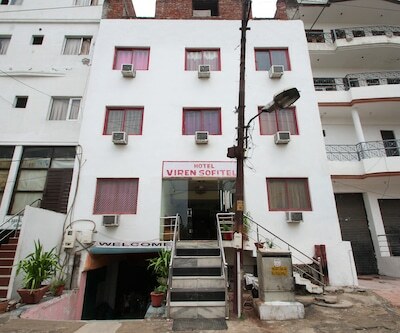 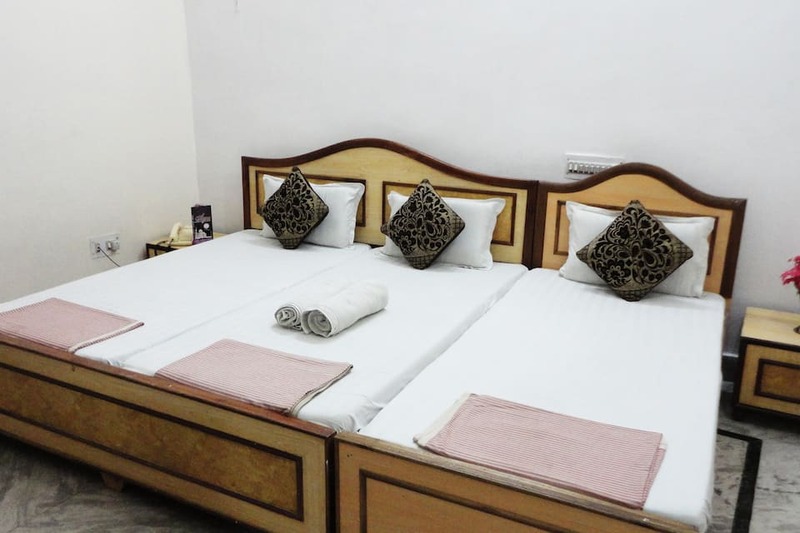 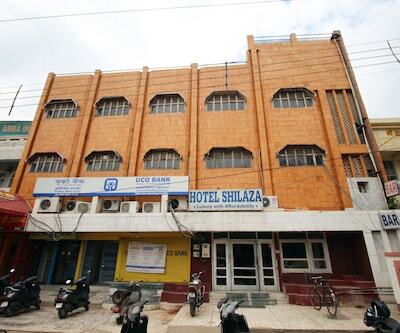 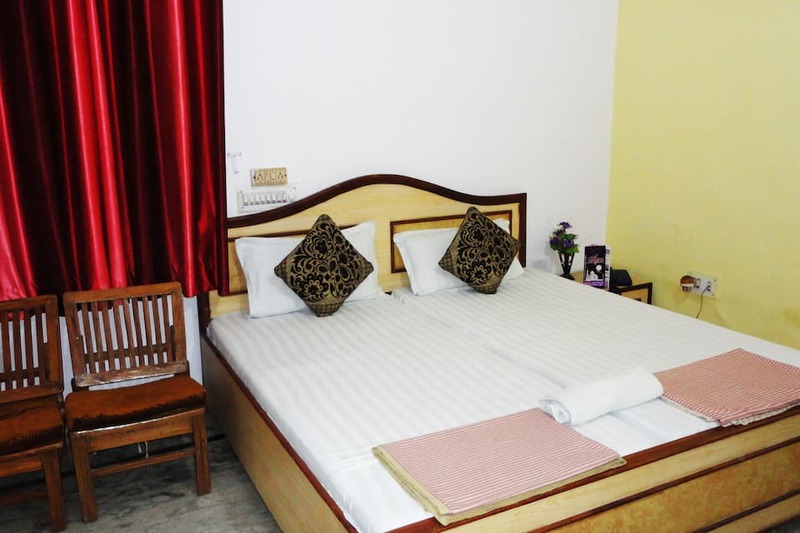 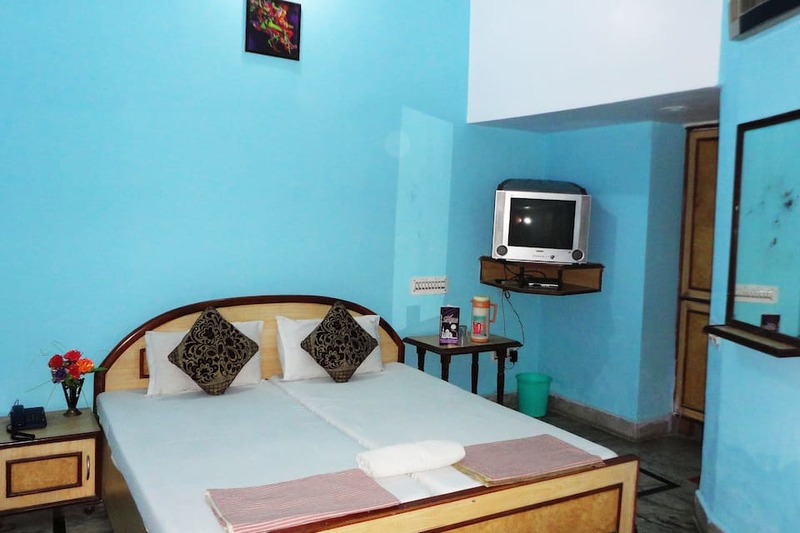 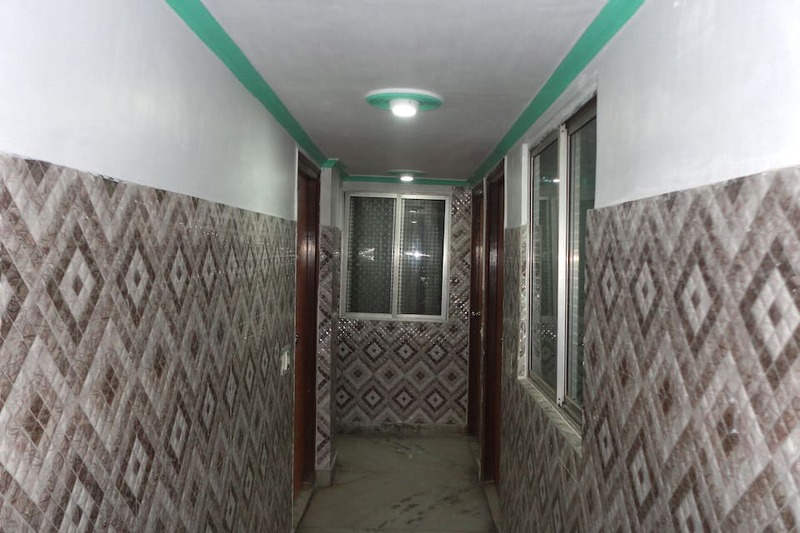 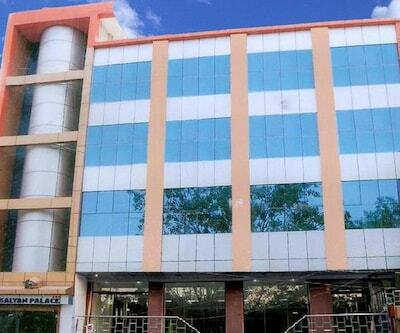 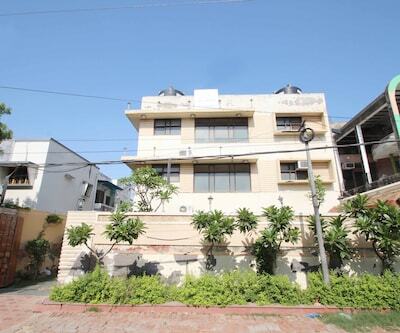 Hotel Swarajya Palace is located at 4 km from the Taj Mahal and the Agra City Railway Station. 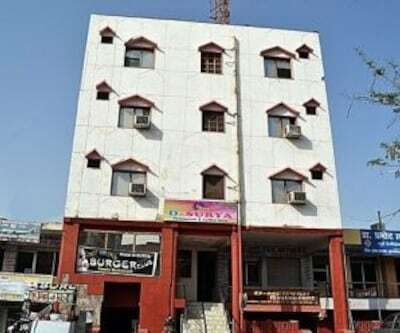 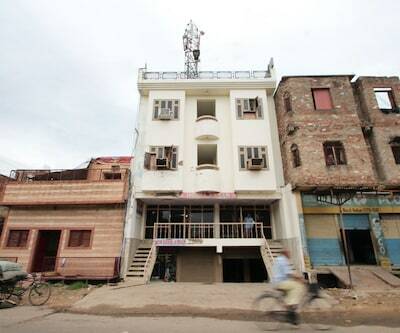 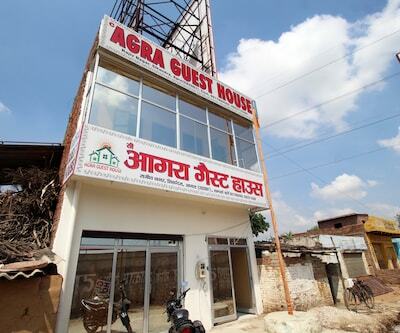 This Agra hotel provides free Wi-Fi access to its guests. 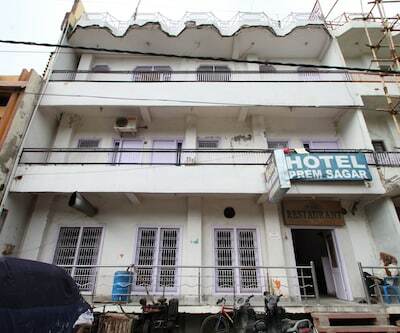 The hotel has 8 rooms spread over 2 floors. 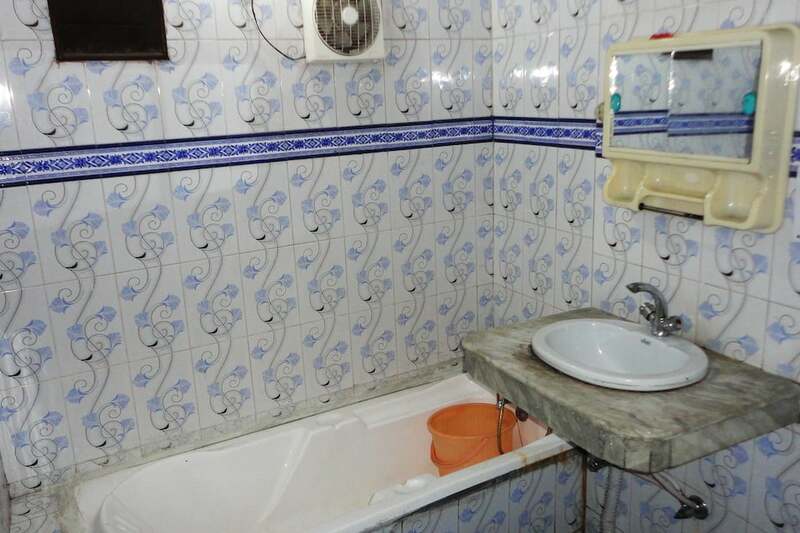 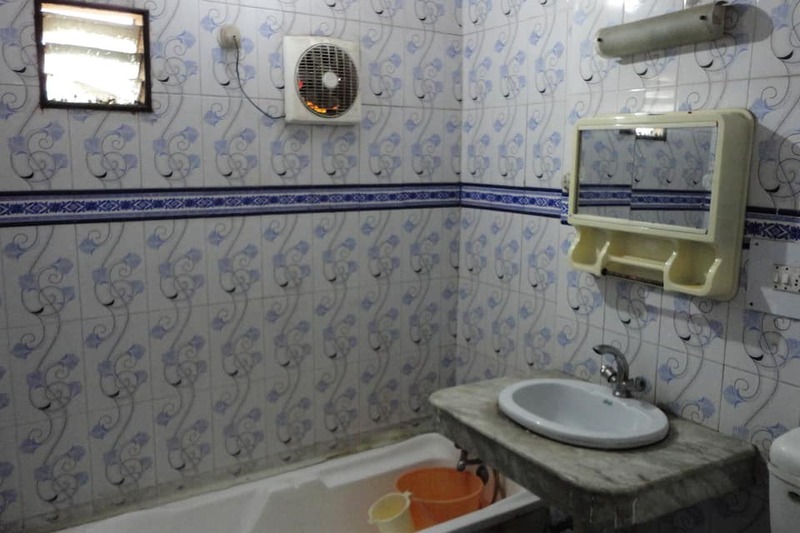 The rooms have attached bathrooms with hot and cold water supply. 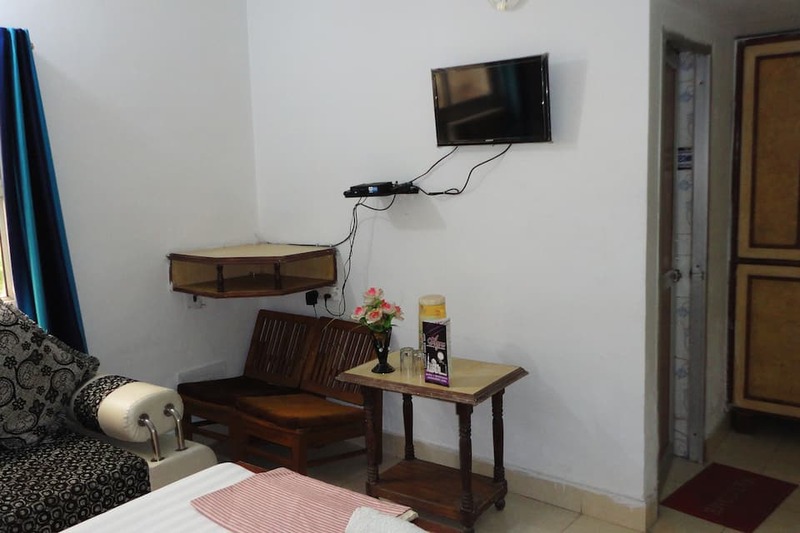 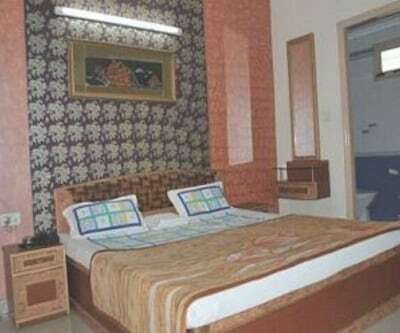 All the rooms are equipped with televisions and telephones. 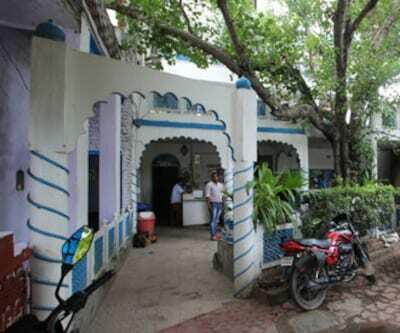 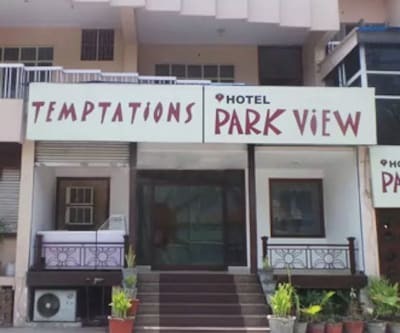 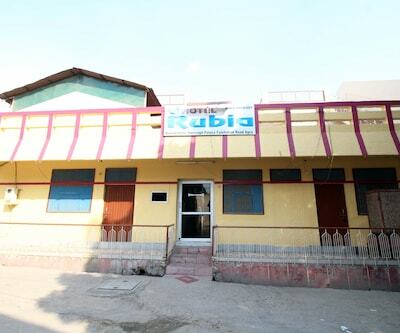 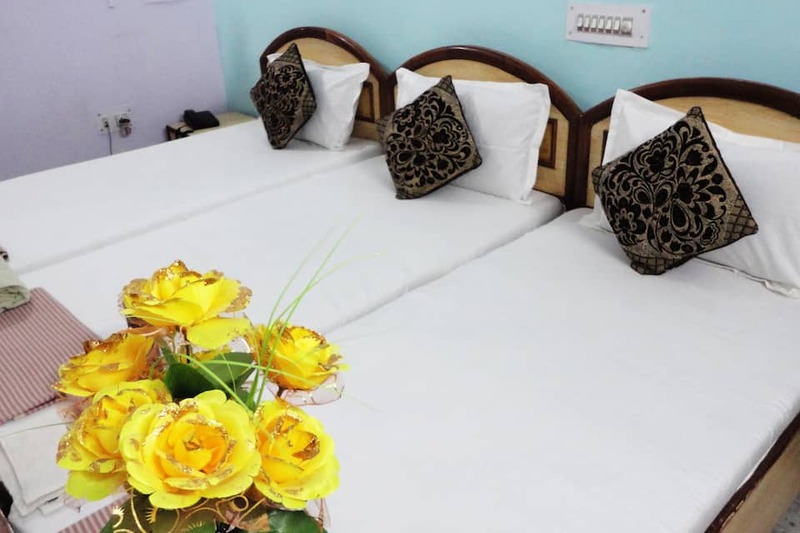 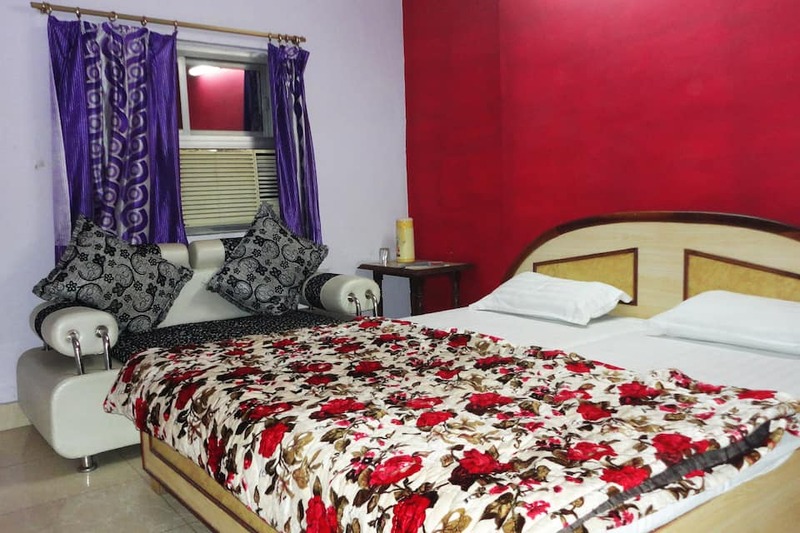 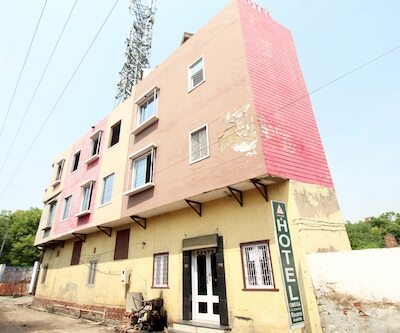 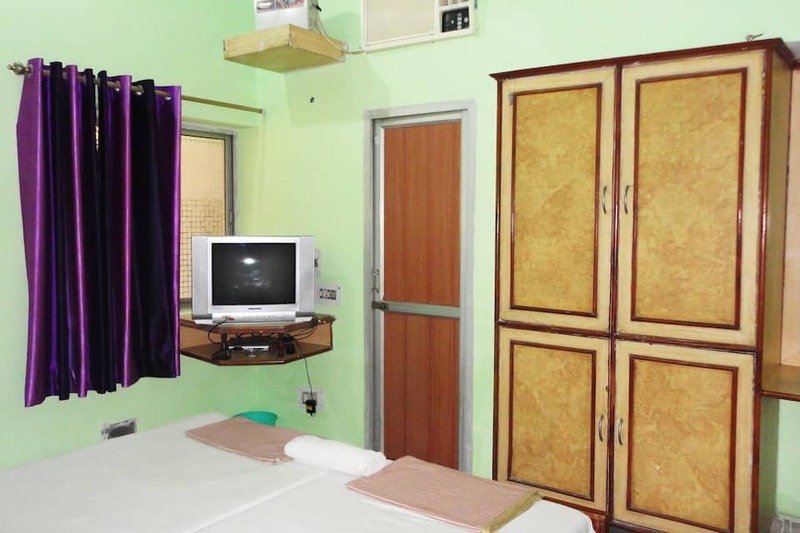 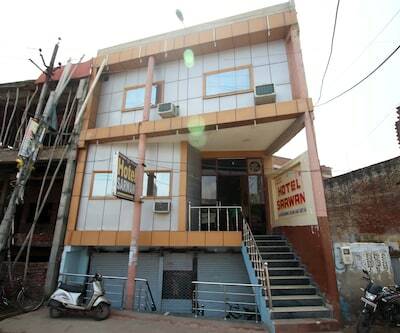 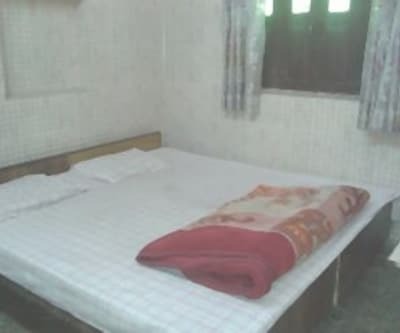 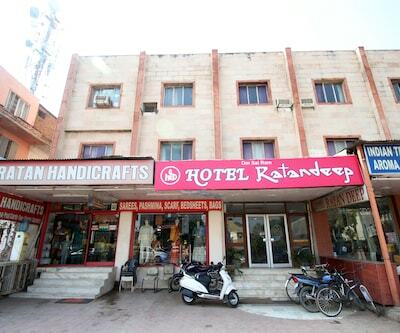 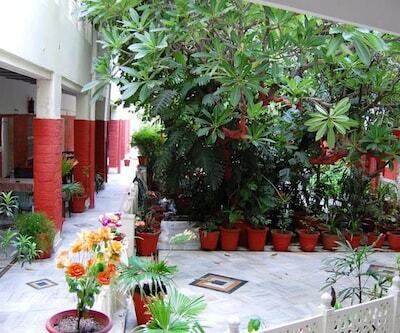 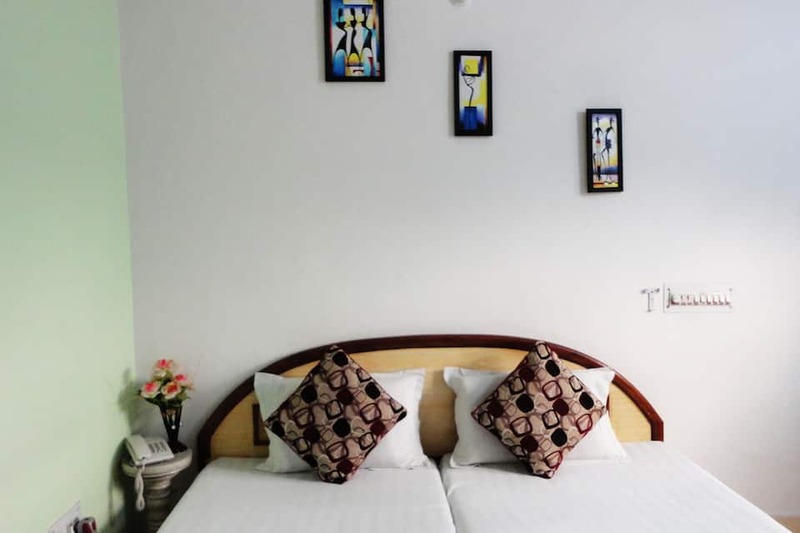 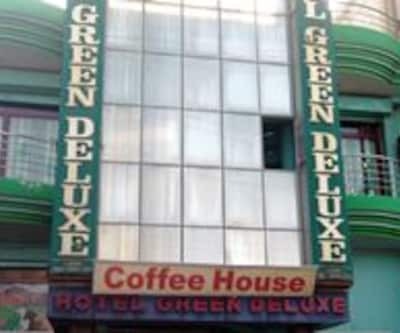 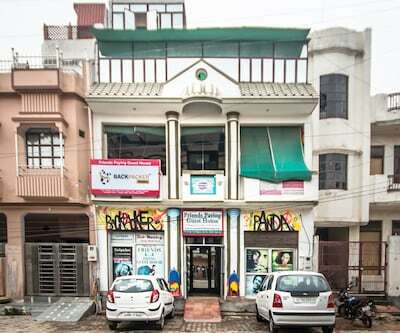 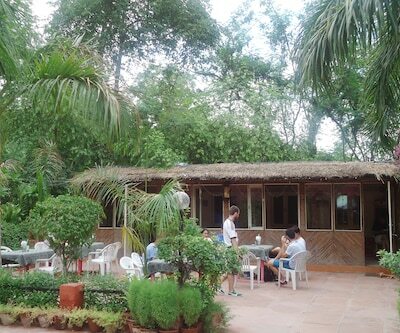 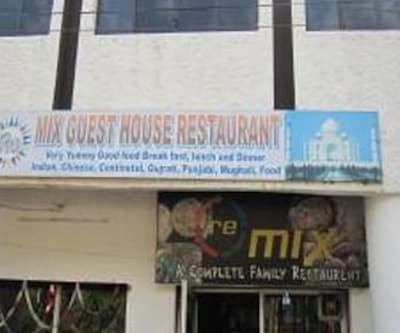 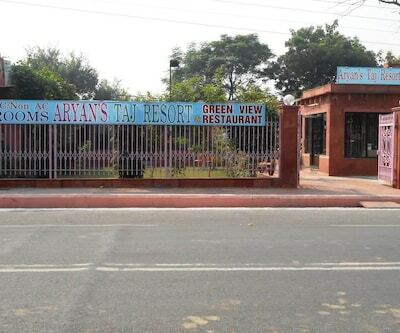 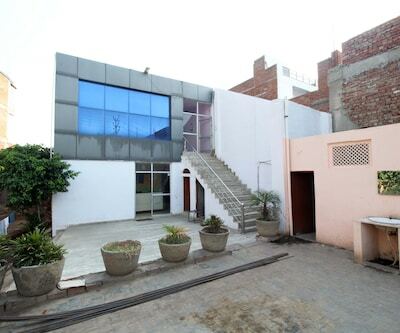 At this accommodation in Agra, guests can avail of 24-hours room service and laundry. 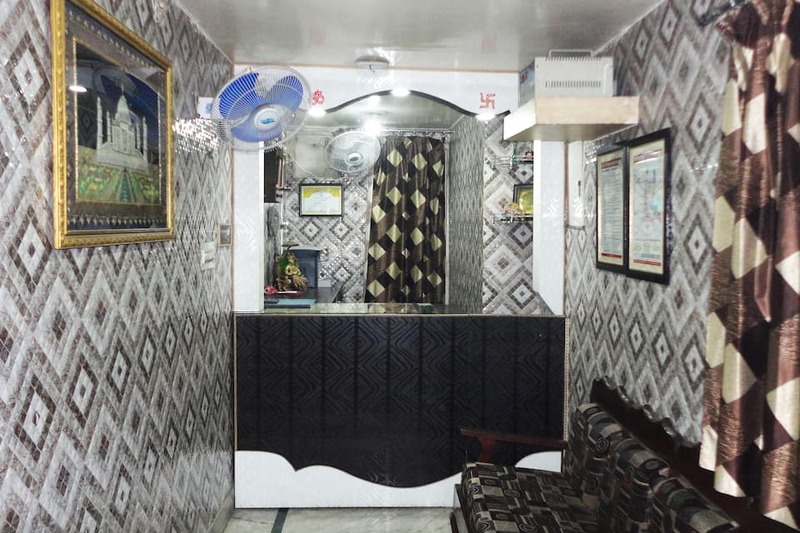 A doctor is available on-call.This property also has a luggage storage space. 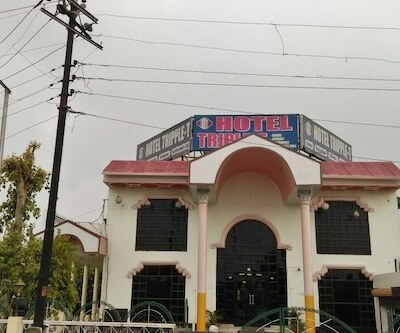 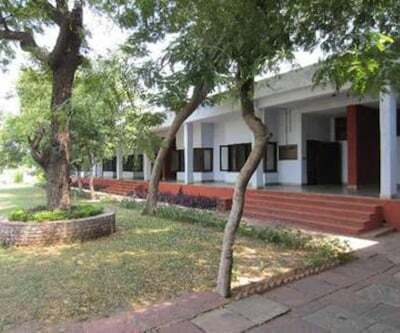 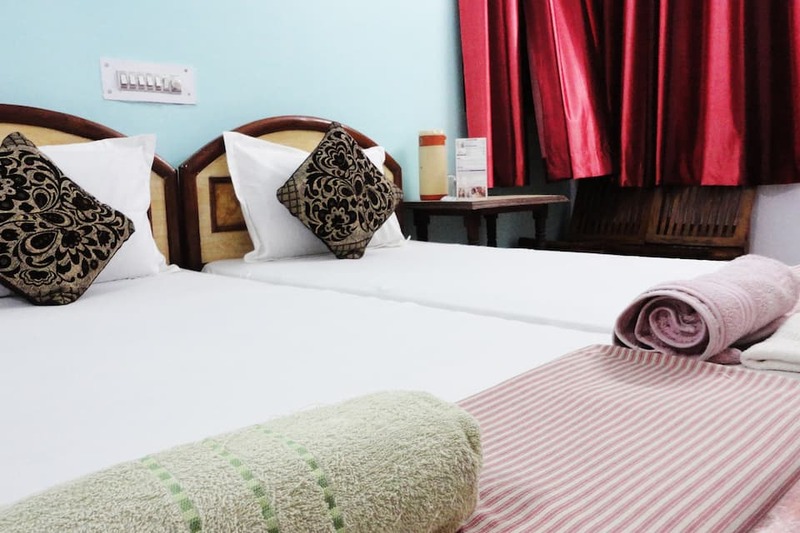 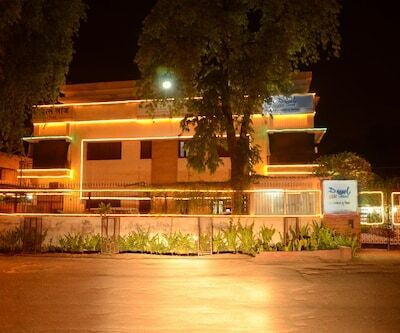 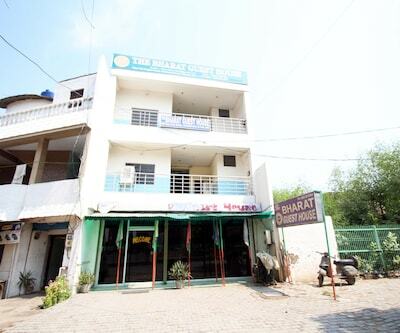 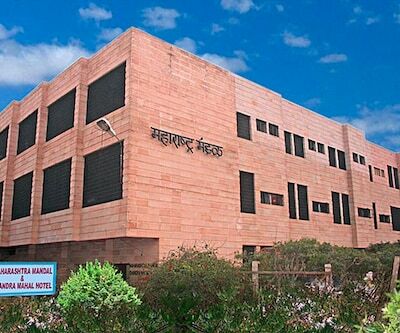 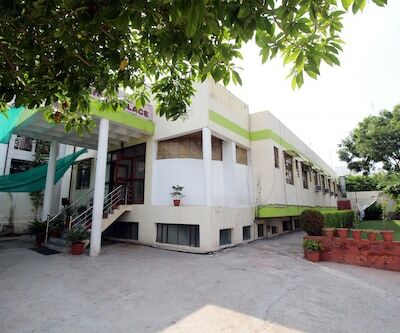 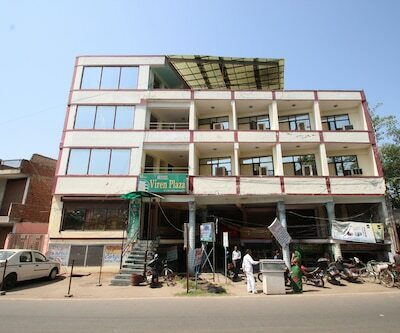 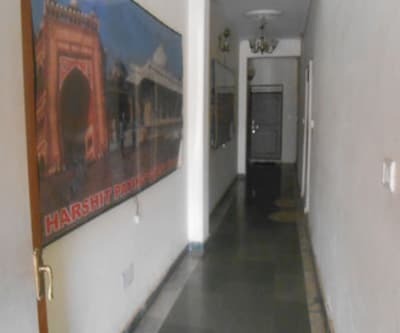 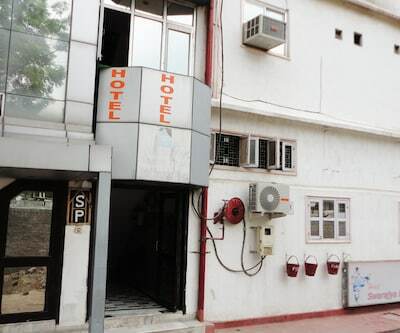 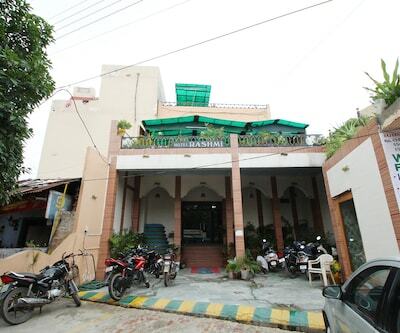 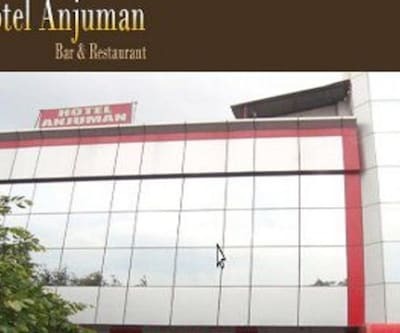 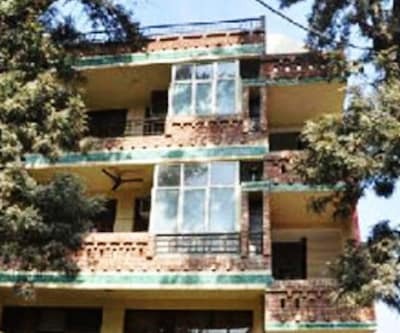 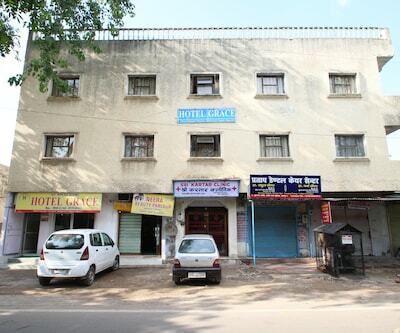 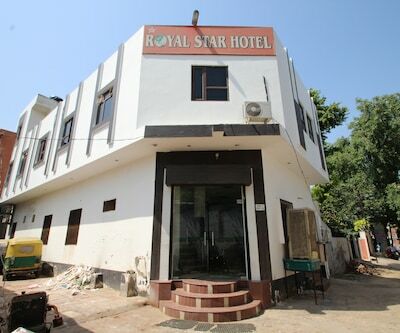 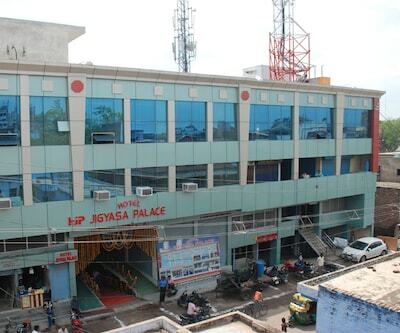 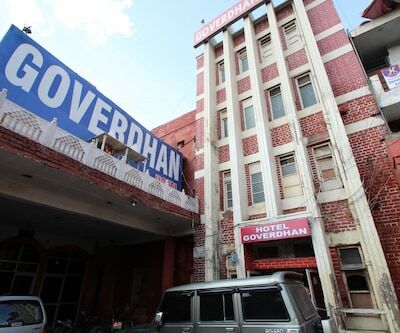 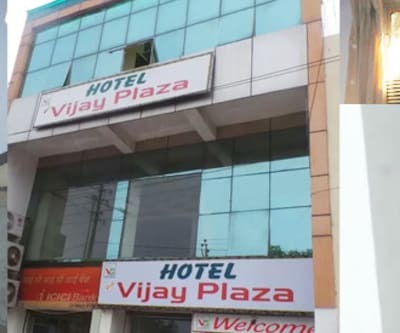 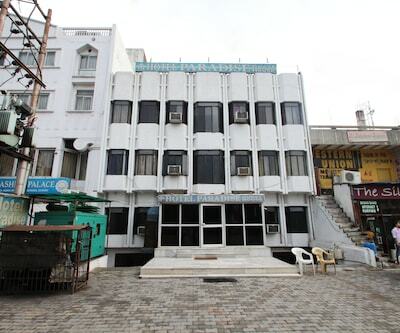 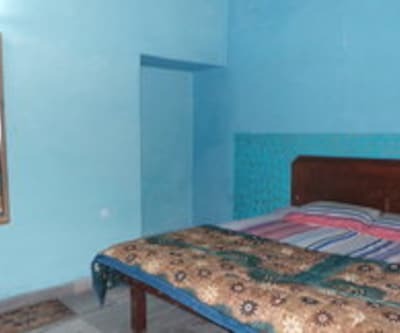 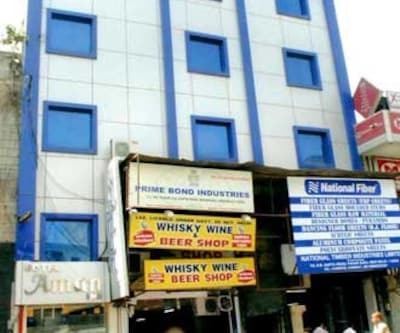 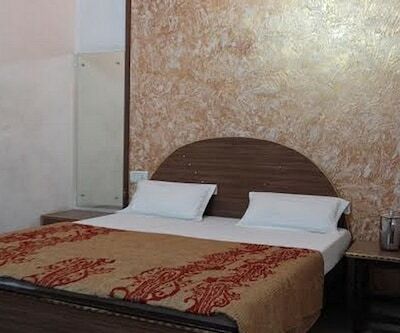 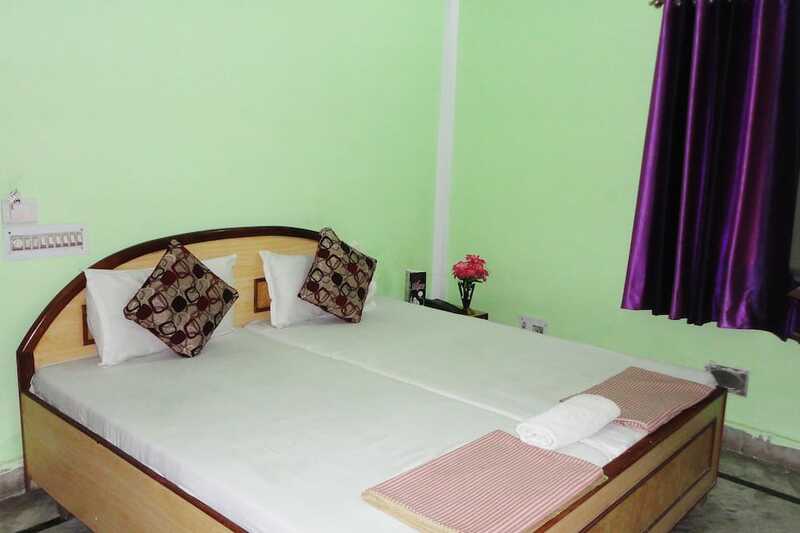 Hotel Swarajya Palace is accessible from the Idgah Bus Stand (1 km) and the Agra Airport (9 km). 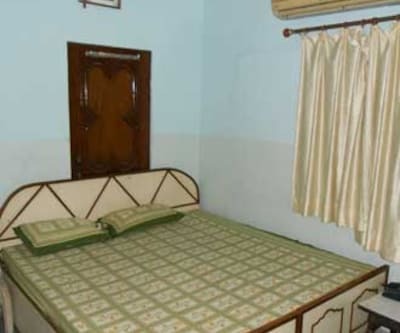 Guests can visit the Agra Fort (3 km), Tomb of Akbar the Great (11 km), and Tomb of Itim#257;d-Ud-Daulah (7 km).